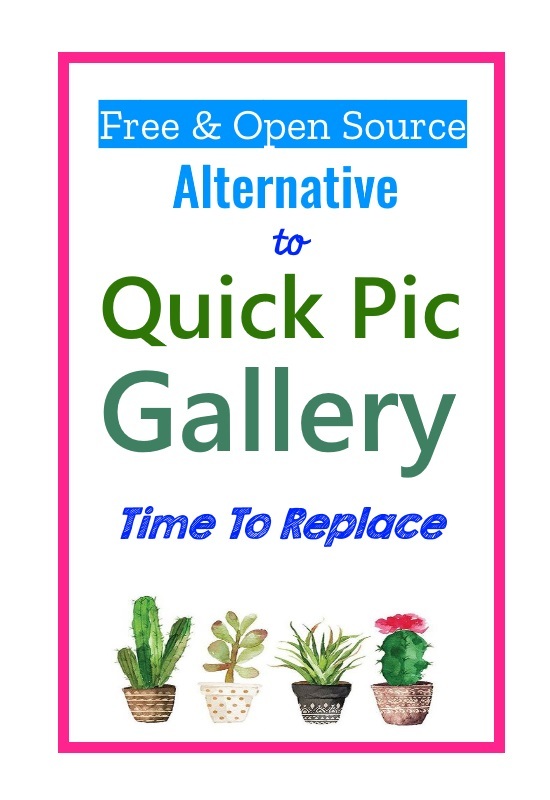 Quick Pic is one of the most used gallery apps. Quick Pic is light, works flawlessly and have every feature a great image and video viewer application should have. But since the Cheetah Mobile acquired Quick Pic, I was in search of a good alternative, that does not ask me for too many permissions. And do not use my data even if was not intended to make any communication over a network. The simple gallery is the gallery application for every android you will love to use. Its lightweight and do not need any permission other than accessing your storage. Better folder layout, easy navigation, and theme as your liking. You can change the layout to single columns or multiple columns. The image thumbnails are cropped to square for better visuals and navigation. Volume, brightness, and video seek position can be controlled with swipe gestures on while playing small video files if you wish to use it as default video player. GIF images are also supported. Multiple the selection for deleting multiple files with the swap. 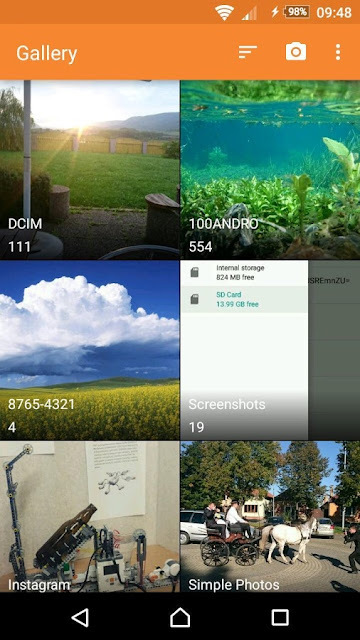 IF you have any concern about the Quick pic permission access, try out the Simple Gallery application available in Google Play Store. Simple Gallary is also available on F-Droid.